They are used for wet dispersing and mixing liquid and suspended solid materials, or detergent. Flexible rotation and vacuum or pressurized function are optional for diverse applications. 2. Rotation shaft with dispersing disc are dynamice balanced to ensure stable processing. It is located in Gaoyou , and with convenient transportation by nearing Shanghai high-speed exit. You can take the plane to Shanghai and then take the highway to Zhenjiang Station(1 hour), then we will pick u up. If there is any wearing part be broken within the warranty and isn&rsquo;t caused by improperly operation then we would offer the new parts for free. And the production line in workshop could be supplied as per your inquiry. &middot; TEST RUNNING with material could be supported according to your inquiry. &middot; Real-time checking on line for machine manufacturing would be supplied if you like. Single Shaft Blender Machine T his single shaft blender machine is designed for thoroughly mixing powders or pastes . The single shaft blender machine mixing trough can automatically reverse for discharge the mixture. (3) We have after-sale service system with quick response to solve clients' problems within 48 hours. Q4: How could I get the spares on machines9 A:We will send extra sets of easy broken spares and accessories like O ring etc. Q5: Is there any insurance which I pay for to guarantee I will get the right machine9 A: We are an onsite check supplier from Alibaba. Trade Assurance provides quality protection, ontime shipment protection and 100% safe payment protection. Factory Cosmetic Mixer Blender Machines High speed disperser . Main adopts stepless timing device which reduce babble occur under low temperature and highviscosity condition less air bubble will be formed to produce liquid washing products. Finished products can be discharged by Disc-valve or suitable to all liquid wash products. (except man-made damage). Free training , installation and testing are available. Lifelong maintenance Service spare parts supply. 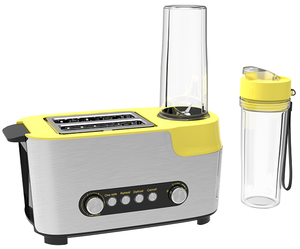 Alibaba.com offers 4,997 blender machine factory products. About 56% of these are mixing equipment, 1% are filling machines, and 1% are grain product making machines. A wide variety of blender machine factory options are available to you, such as paddle, homogenizer, and agitator. 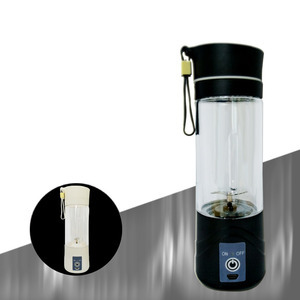 You can also choose from powder, liquid, and liquid with suspended solids. As well as from milling, drying, and granulating. And whether blender machine factory is free samples, or paid samples. 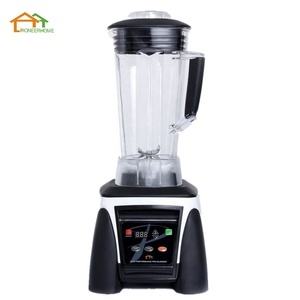 There are 5,013 blender machine factory suppliers, mainly located in Asia. The top supplying countries are China (Mainland), India, and Taiwan, which supply 99%, 1%, and 1% of blender machine factory respectively. 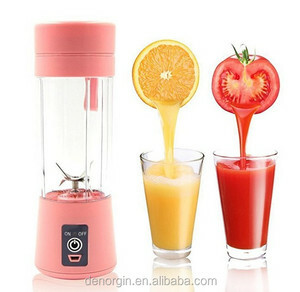 Blender machine factory products are most popular in Domestic Market, Mid East, and Southeast Asia. You can ensure product safety by selecting from certified suppliers, including 2,011 with ISO9001, 877 with Other, and 56 with ISO14001 certification.